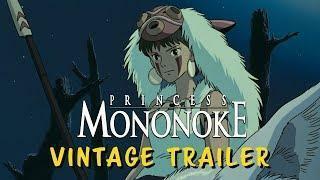 From the legendary Studio Ghibli and director Hayao Miyazaki, PRINCESS MONONOKE returns to select cinemas nationwide. Witness an epic battle between the civilization of Man and the gods of the forest in this breathtaking classic. Playing for three days only, Sunday July 22nd, Monday, July 23rd and Wednesday July 25th as part of Studio Ghibli Fest 2018.